Your company is moving to Frankfurt am Main or wants to relocate within the city? You’re at the right place because our city has the right property for you. And we will help you to find it. 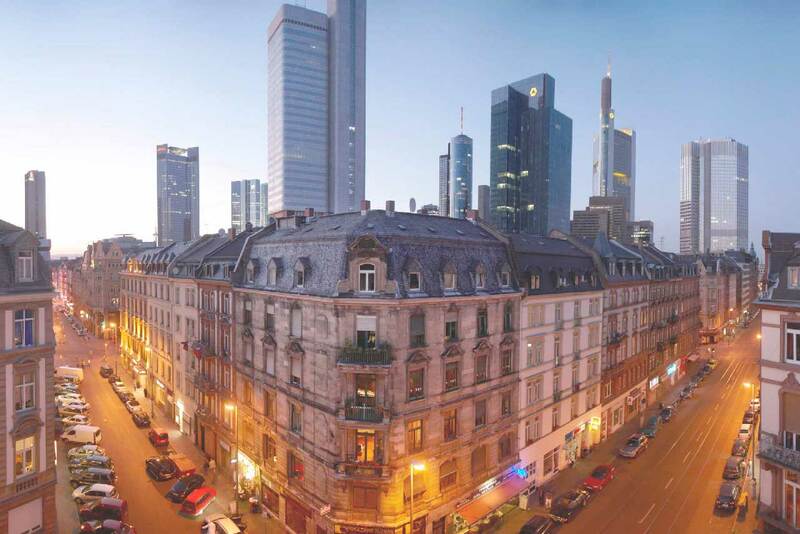 We work in close cooperation with Frankfurt’s real estate industry and have an excellent market overview. Please fill in the real estate questionnaire and send it to us so we can start searching. Owning vacant retail space? Please fill in the vacant space registration form and your declaration of consent so we can list you on our database.